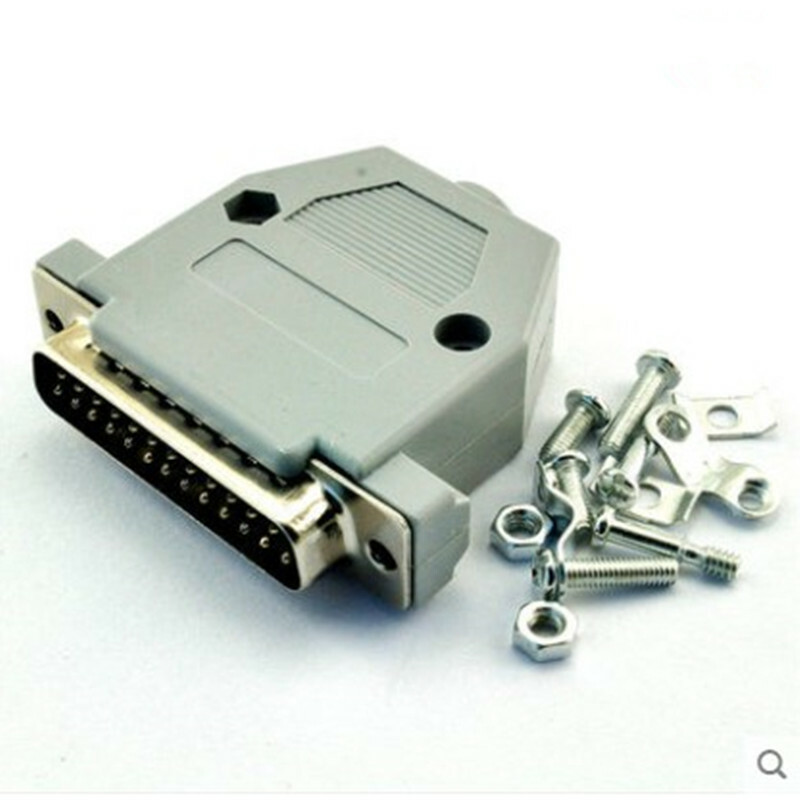 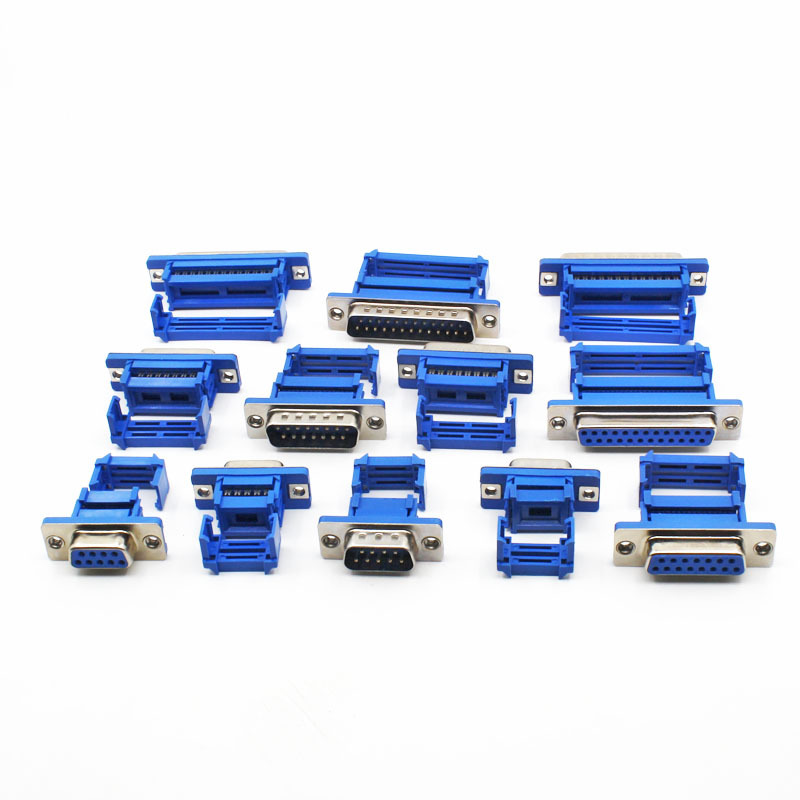 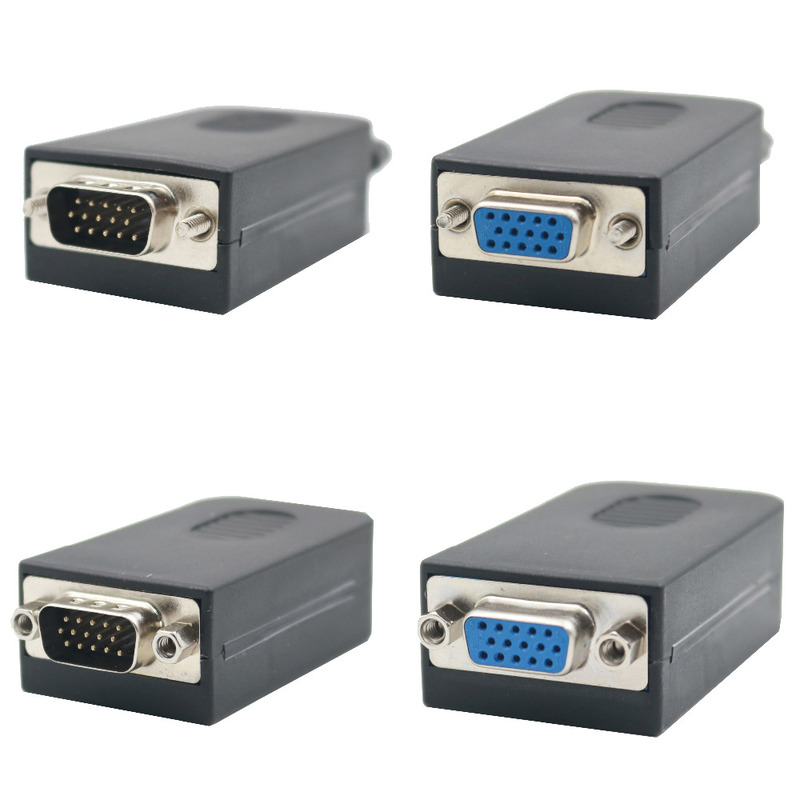 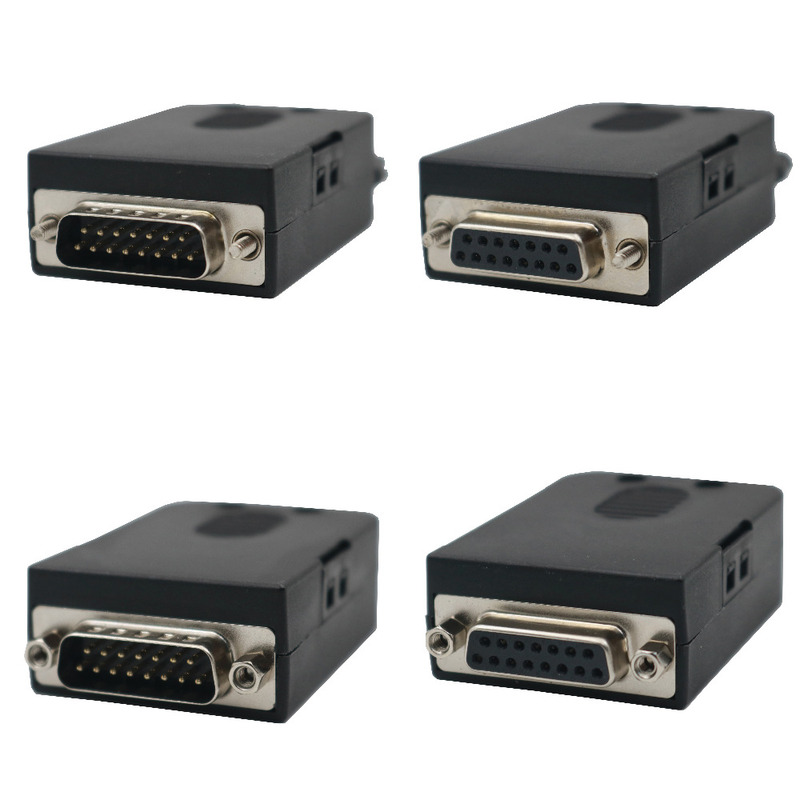 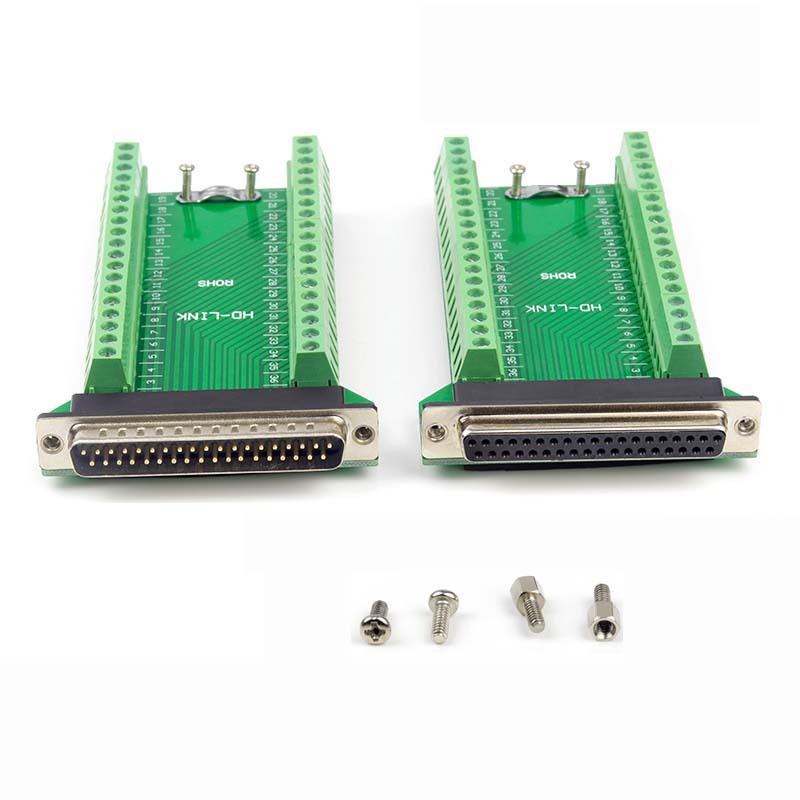 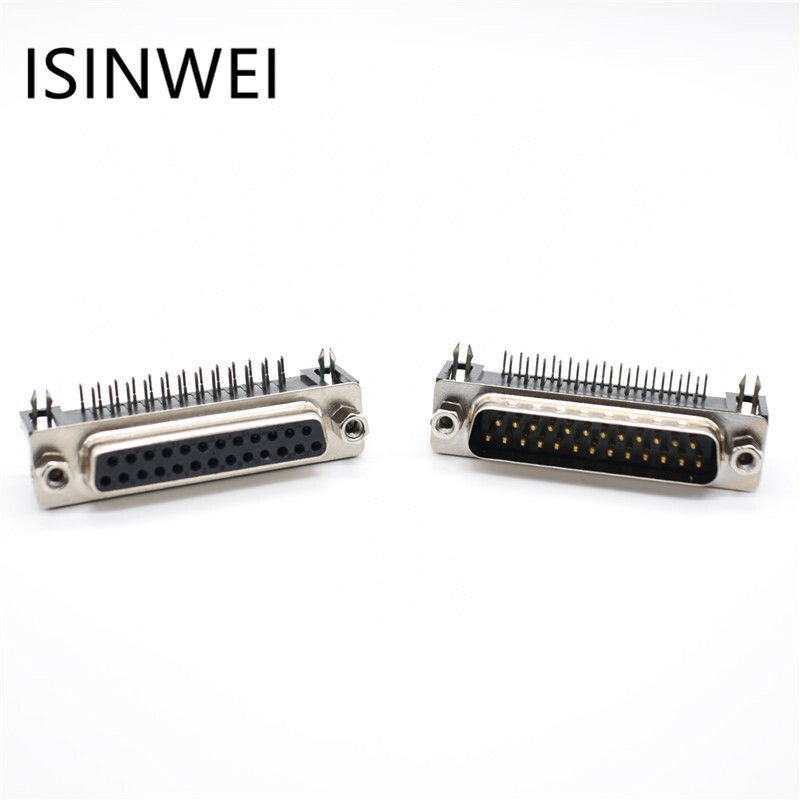 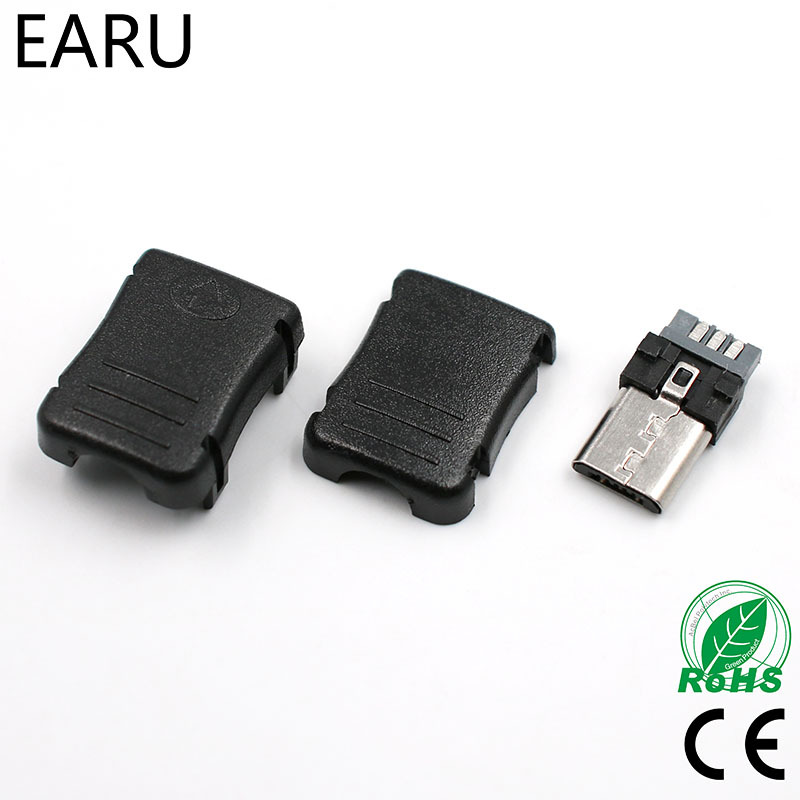 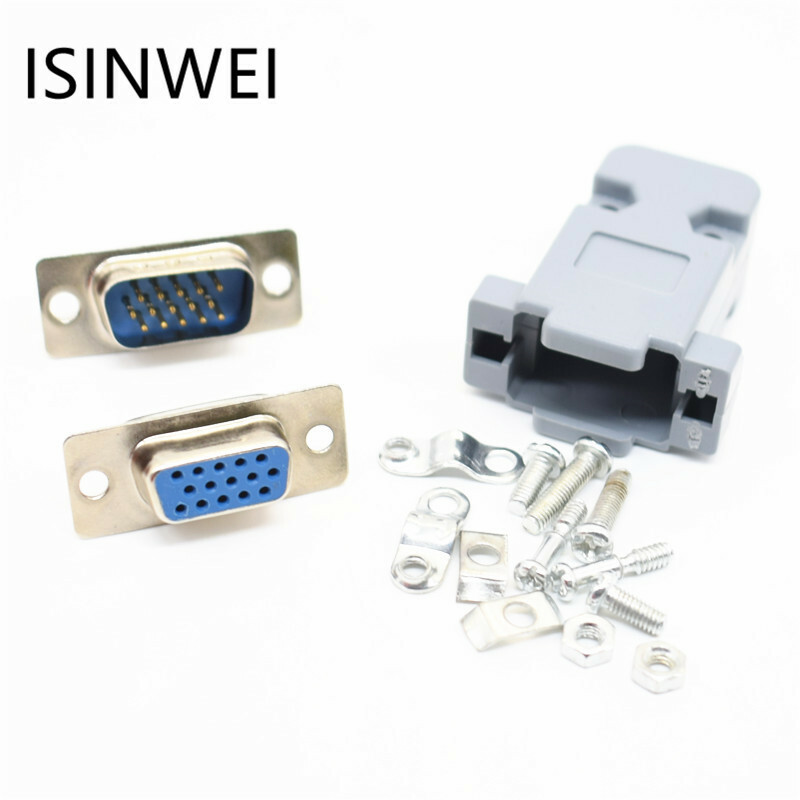 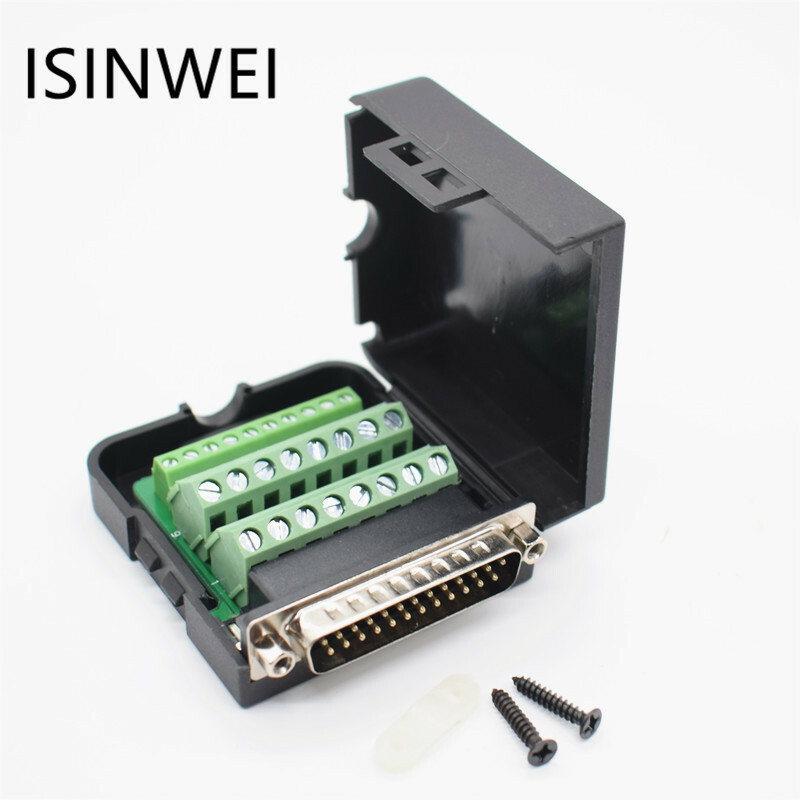 D-SUB DB25 Male / Female Header Breakout Board, Terminal Block, Connector. 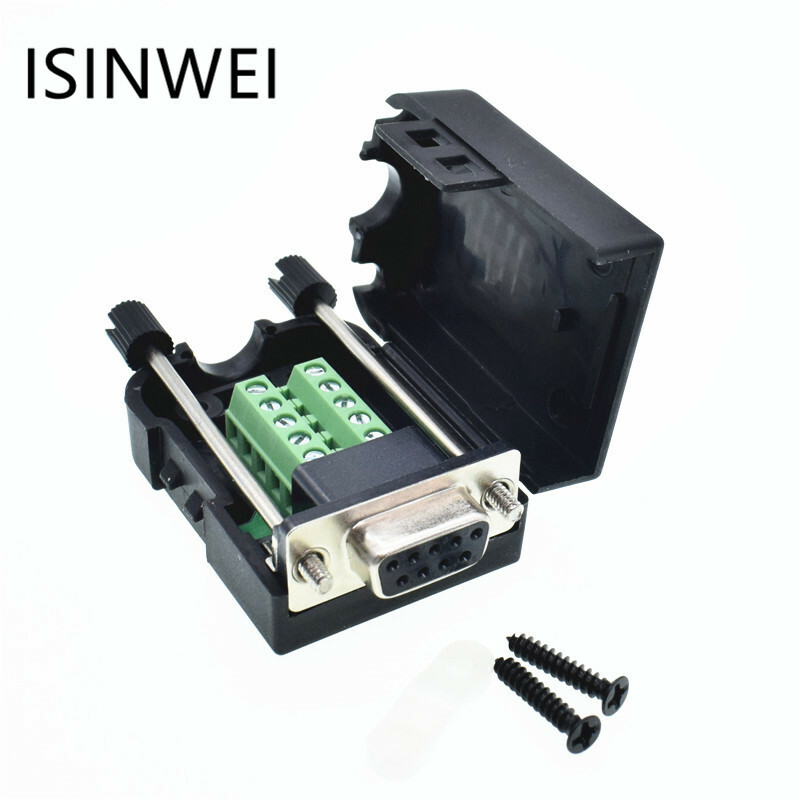 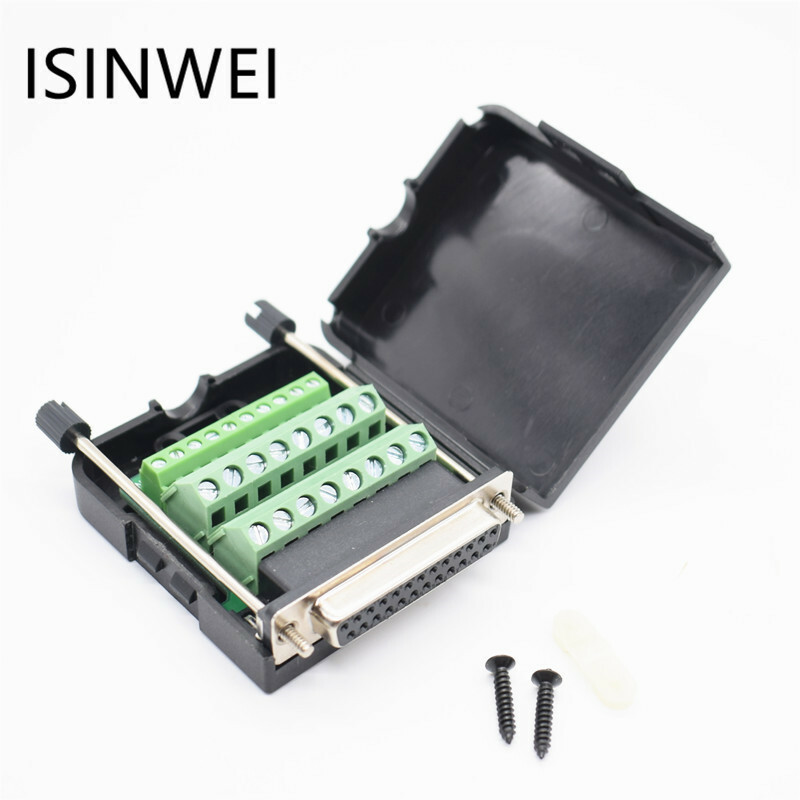 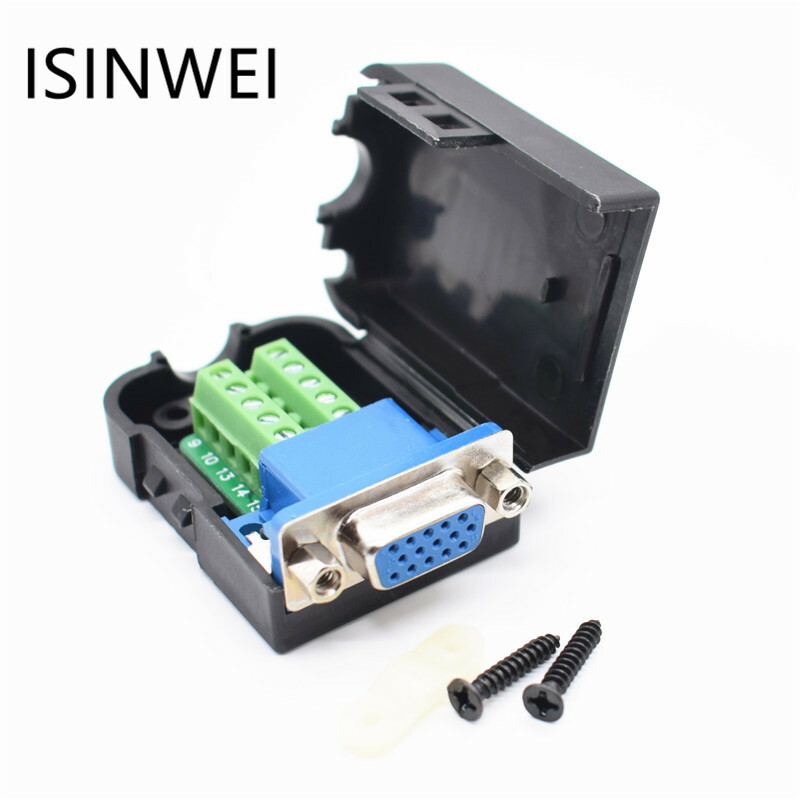 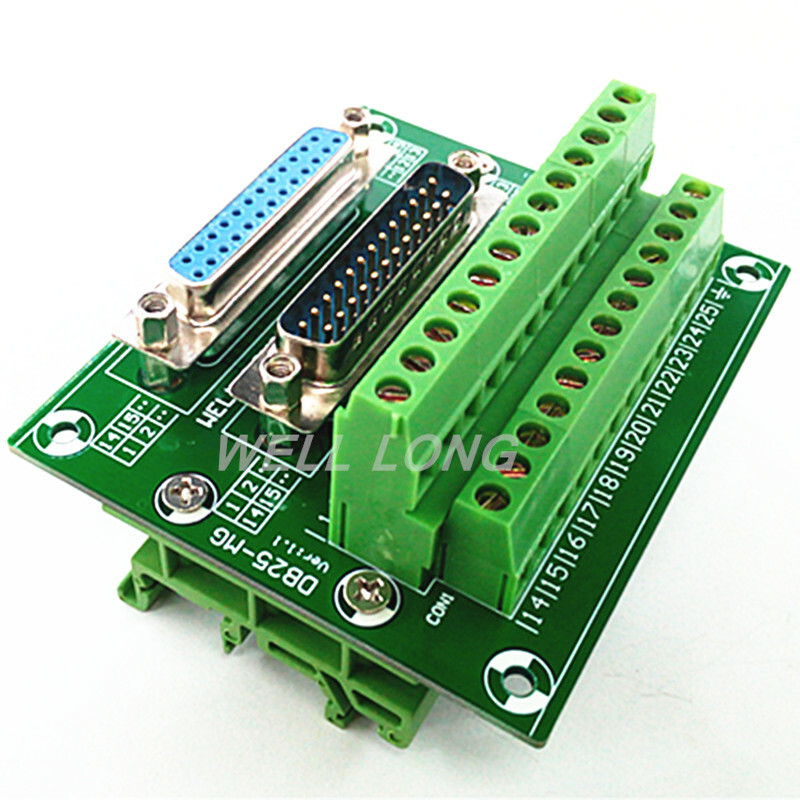 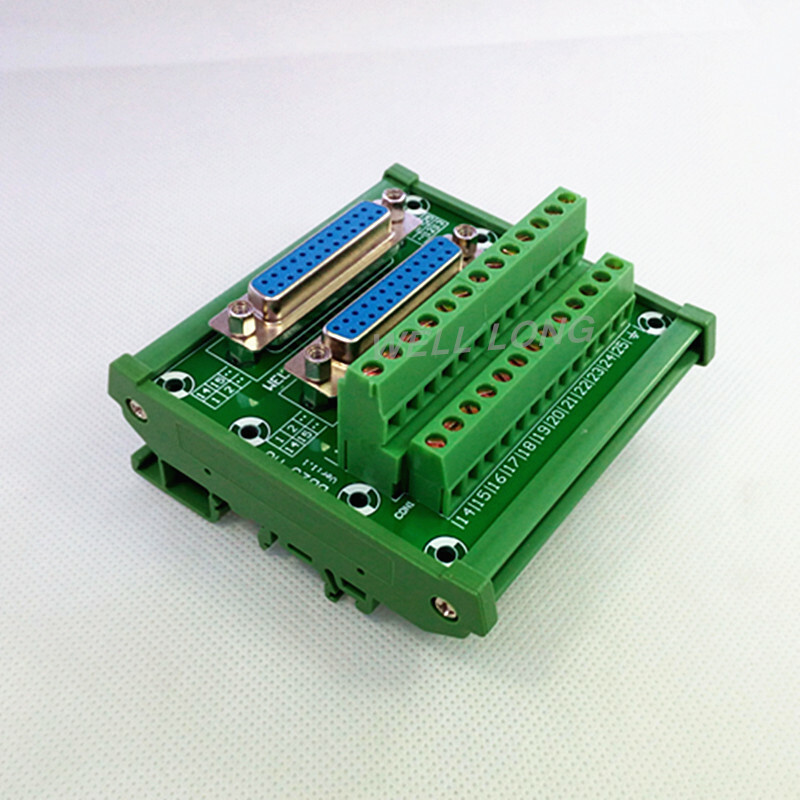 D-SUB DB25 DIN Rail Mount Interface Module, Double Female Header Breakout Board, Terminal Block, Connector. 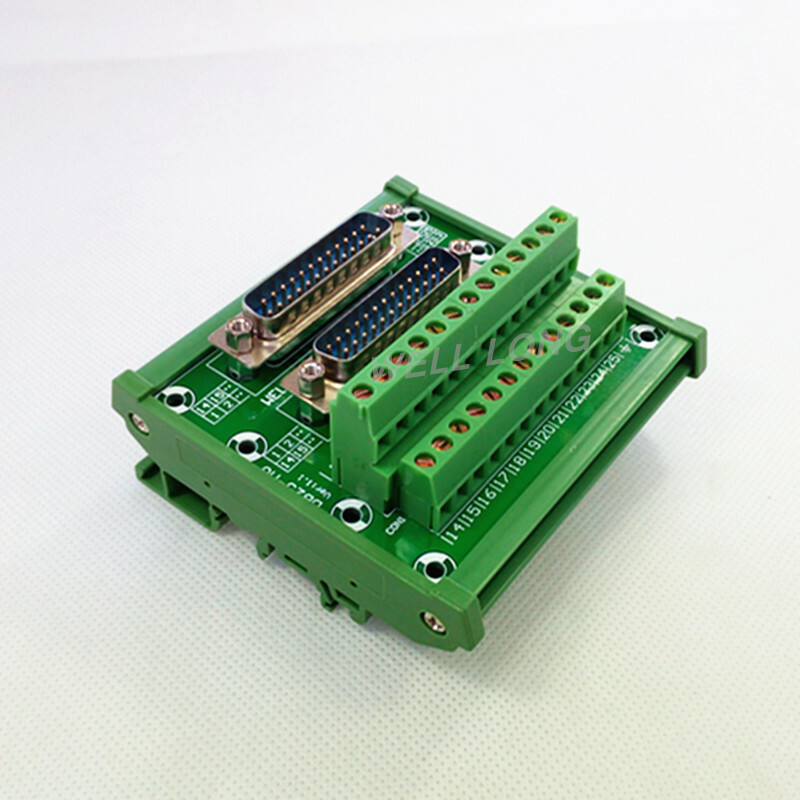 D-SUB DB25 DIN Rail Mount Interface Module, Double Male Header Breakout Board, Terminal Block, Connector.